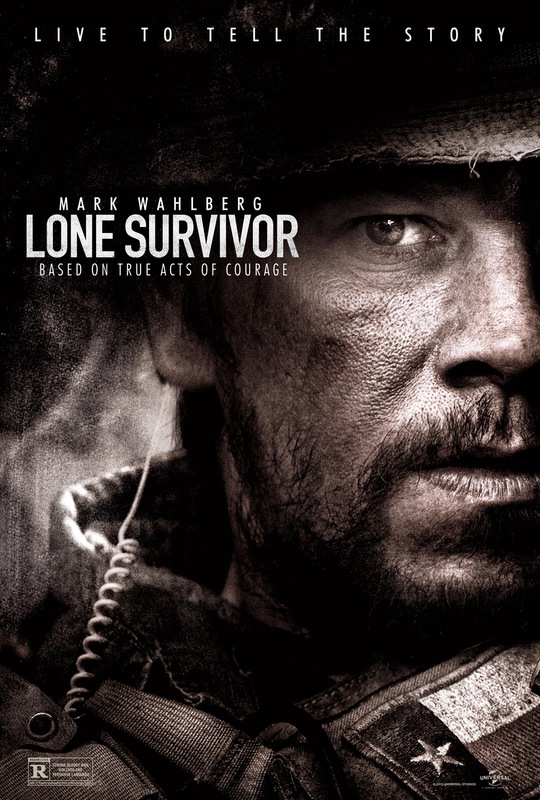 Plot Summary: Based on The New York Times bestselling true story of heroism, courage and survival, "Lone Survivor" tells the incredible tale of four Navy SEALs on a covert mission to neutralize a high-level al-Qaeda operative who are ambushed by the enemy in the mountains of Afghanistan. Faced with an impossible moral decision, the small band is isolated from help and surrounded by a much larger force of Taliban ready for war. As they confront unthinkable odds together, the four men find reserves of strength and resilience as they stay in the fight to the finish.